Amazon: The Legend of Zelda: Skyward Sword Gold Remote Bundle just $70 Shipped! I’m not too sure what this is, but apparently this is very popular and a great deal! You need to hurry though because this price is great and it will go out of stock at any time. If this item is on your list of things to buy, do it now! 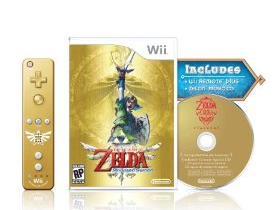 The Legend of Zelda: Skyward Sword Gold Remote Bundle just $69.99 shipped! https://i2.wp.com/savvywifehappylife.com/wp-content/uploads/2011/11/zelda-wii.png?fit=276%2C210&ssl=1 210 276 Brandi https://savvywifehappylife.com/wp-content/uploads/2016/09/SavvyWifeHappyLife-logo-2.png Brandi2011-11-30 22:47:042011-11-30 22:47:04Amazon: The Legend of Zelda: Skyward Sword Gold Remote Bundle just $70 Shipped! Target: Sally Hansen Nail Polish as low as Free! Here’s another Target deal for you guys! Since it’s the end of the month, I’d print this coupon asap if you’re interested. Use the $1/1 Sally Hansen Hard as Nails Coupon Gone?! Final cost = as low as free! https://i1.wp.com/savvywifehappylife.com/wp-content/uploads/2011/11/sally-hansen-hard-as-nails-polish.jpg?fit=300%2C400&ssl=1 400 300 Brandi https://savvywifehappylife.com/wp-content/uploads/2016/09/SavvyWifeHappyLife-logo-2.png Brandi2011-11-30 20:28:512011-11-30 22:43:35Target: Sally Hansen Nail Polish as low as Free! This price is back down again! It was $9 when I checked this morning. Woohoo! Who doesn’t love this movie? 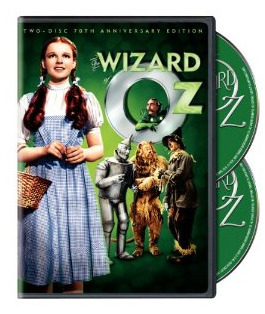 Amazon has The Wizard of Oz (Two-Disc 70th Anniversary Edition) down to just $5.49 currently! You’ll also score free shipping with Amazon Prime. New $1/1 Minute Maid Coupons! We have some new coupons! I’m at zip code 39393.
https://i1.wp.com/savvywifehappylife.com/wp-content/uploads/2011/11/minute-maid-cans.png?fit=289%2C151&ssl=1 151 289 Brandi https://savvywifehappylife.com/wp-content/uploads/2016/09/SavvyWifeHappyLife-logo-2.png Brandi2011-11-30 15:28:162011-11-30 15:28:16New $1/1 Minute Maid Coupons! 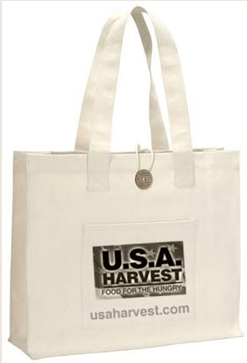 You can head on over here to request a free tote bag from USA Harvest. I’m not 100% sure about this site, but you can request at your own risk. 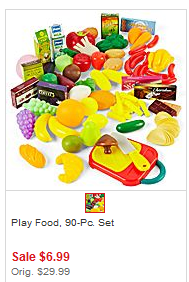 JCPenny: 90-Piece Play Food Set for $5.94 shipped to store! Here’s a hot deal for the kiddos! Search JCPenny.com for “9 piece Food Set” Sold out! Add it to your cart and use code BUY4KIDS to save 15% and pay $5.94. Shipping is free to your local store! https://i0.wp.com/savvywifehappylife.com/wp-content/uploads/2011/11/play-food.png?fit=189%2C282&ssl=1 282 189 Brandi https://savvywifehappylife.com/wp-content/uploads/2016/09/SavvyWifeHappyLife-logo-2.png Brandi2011-11-30 15:08:432011-11-30 20:46:15JCPenny: 90-Piece Play Food Set for $5.94 shipped to store! Forever 21: Free Shipping! Clearance as low as $1! Forever 21 has free shipping good through today with code CYBERMO. There are some cheap clearance prices. 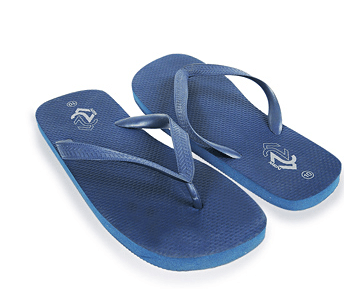 These flip flips are 2 for $1.99, for instance. They are BOGO Free, you’ll see it when you add it to your cart. https://i2.wp.com/savvywifehappylife.com/wp-content/uploads/2011/11/flip-flips.png?fit=344%2C289&ssl=1 289 344 Brandi https://savvywifehappylife.com/wp-content/uploads/2016/09/SavvyWifeHappyLife-logo-2.png Brandi2011-11-30 13:39:322011-11-30 13:44:54Forever 21: Free Shipping! Clearance as low as $1! Want to win a FREE Kindle Fire?! I do! 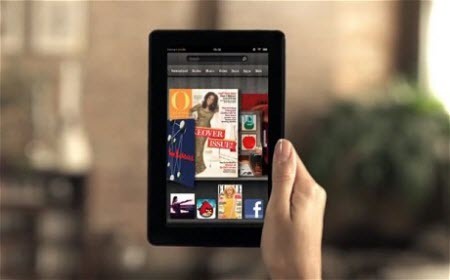 😉 Did you know the Kindle Fire was Amazon’s most-sold Black Friday item? You can sign up for a chance to win, when you sign up for AcornPoint’s reward program. 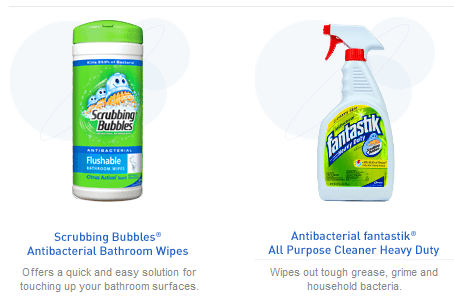 You can sign up here for Scrubbing Bubbles coupons and promotions. You should get coupons emailed periodically which is helpful since we don’t always get the coupons we want in our inserts! Call 1-800-7-PURINA, they will send you two coupons for $2 off any Tidy Cats Litter. You can call them every month! The 10-lb. 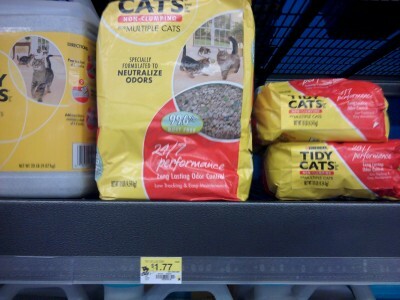 bags are $1.77 at Walmart. This means you MAKE $0.46 a month on “buying” 20 lbs of cat litter. Even if you don’t have a kitty, you can still get the litter to donate to your local shelter!